All of us could use an extra room. Having a spare room is a fantasy people love to indulge in. People who have lived in a one or two-bedroom home all their lives will probably go crazy knowing that they actually have an extra room. That surely doesn’t happen to a lot of people. However, with various space-saving designs, even condo dwellers can now have this indulgence. Love inviting friends and family over? If that is the case, do not make up excuses to politely drive them away in the middle of the night. Ask them to spend the night in your cozy guest room. It does not have to be a fancy dream room, just clean and warm. A nice bed, comfy sheets, a side table and a bedside lamp will do. If the space is too small, you can use a sofa bed instead. When you have a designated guest room, you won’t have to dig for extra sheets whenever there are guests or find a way to tell them they have to sleep in the couch. This is an economical way to set up your condo space because you can also use it as a small additional bedroom when there are no guests. The sofa bed can also be a sitting area. 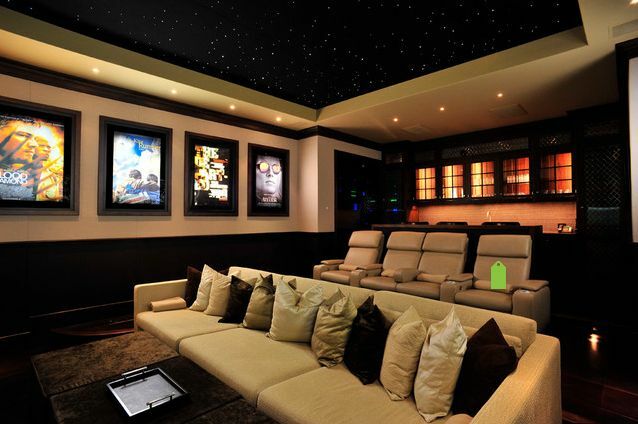 Dream of having your own theater? Who doesn’t? You shouldn’t put a television inside your room, especially if you are married. It is a place to sleep, relax, and be passionate. A TV in the dining room? Bad idea. How about in the living room. Maybe. But nothing beats a media or viewing room for the entire family. Turn your cool unused room into something cooler with just a TV screen and some comfortable seating. Your flat screen does not need to be ultra big. You don’t even need a surround sound system or La-Z boy recliners. You just need an entertainment system that works, comfortable chairs, good movies, and some pop corn. You can decorate the ceiling with some glow in the dark stickers for some effect. And just like that, your weekend movie marathons will never be the same again. 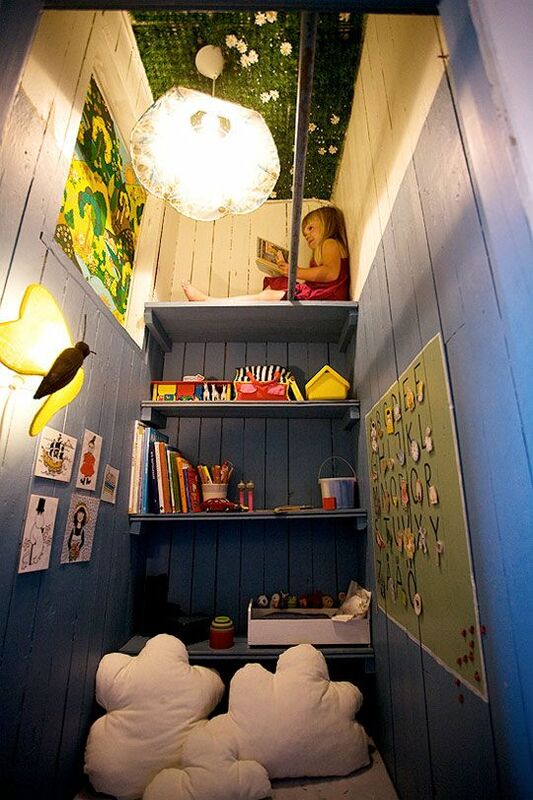 If your idea of a good time is reading a book, why don’t you turn your extra room into a mini-library? Your books are probably all over your condo anyway — from your bedroom to your comfort room. Get them all in one place and create your own sanctuary. You don’t need great architectural and design ideas to create a mini-library in your condo. All you need are floor-to-ceiling shelves or built-ins, a comfortable reading chair,good lighting, and of course, your book collection. 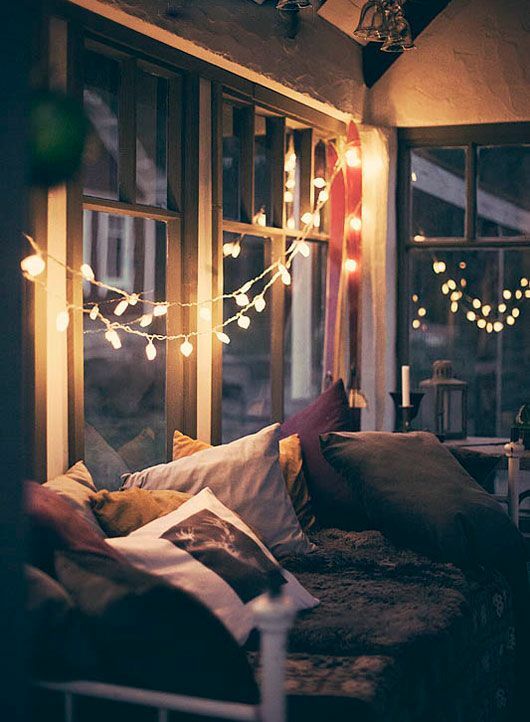 You can add a sitting area preferably near a window or a view for some drama. More and more people are working from home now with just a computer and an internet connection. So building a home office in a spare room is a no-brainer. You don’t need a big space for this. After all, all you need is a chair and a table where you can put your computer and some files. 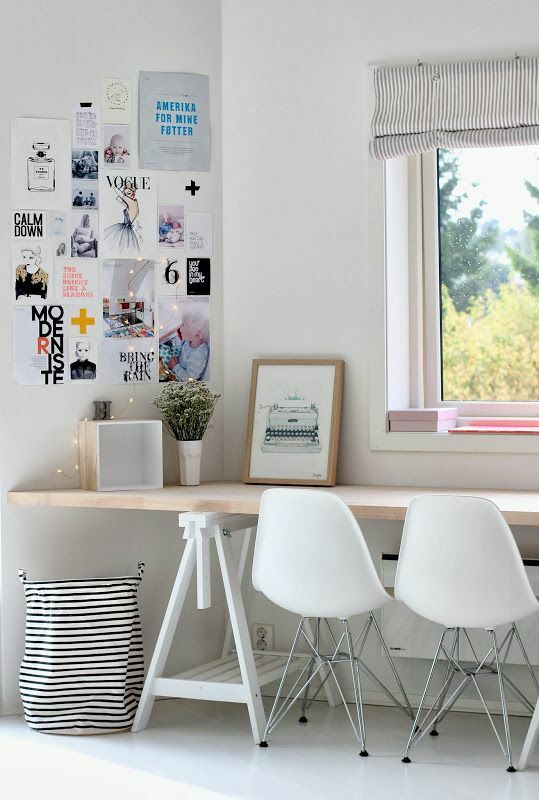 For ultimate space-saving designs, just use a floating desk and mount floating shelves on the wall. To maximize your extra condo room design, you can even turn the other side of your office into a library or a sitting area. Hey, your kids are the true kings and queens of the house so it is just right to give them their own space. After all, you are probably thinking where to put all their toys, boxes of unused toys, pin all their paintings, shelve all their books, and encourage their creativity. The answer: the fun zone. Decorate a spare room with fun ideas like a ball pit, a dress up closet for girls, a blackboard or freedom wall, a corkboard for all artwork, and a table where they could get crafty. Store all their toys in colorful boxes and baskets. Remember to put books too. For a safer playroom, it would be nice if you can put colorful rubber mats on the floor. For a brighter playroom, don’t forget to paint the walls in different colors or use colorful wallpapers. Guys will surely swoon at this idea. No need to brave Friday night traffic to go to the bar and get dizzy just by knowing how much you are going to pay for each beer or brandy. Invite friends over and bring home the party literally. You can install a built-in bar or turn an old closet into a wine and glass storage. A mini refrigerator will also come in handy. You just need a table and a few chairs. Don’t forget a cooler full of ice cubes. 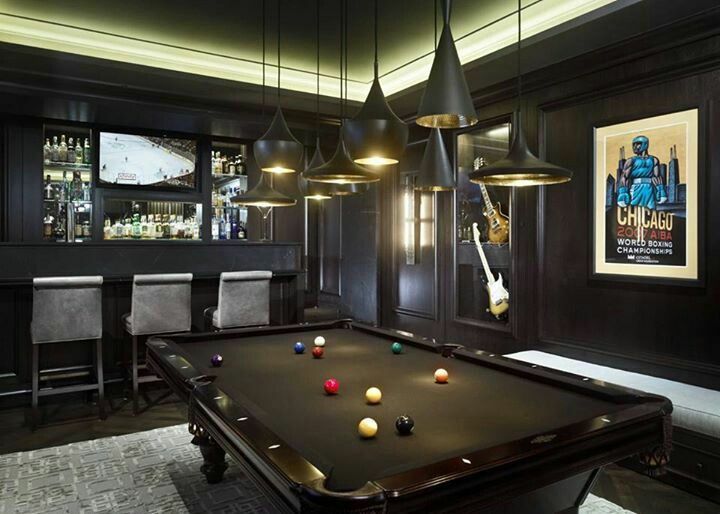 For the ultimate man cave, add a billiard table and put on some rock on and roll. A game room is to a guy as an extra room for clothes is to a girl. Face it, that’s how it works. Girls will never have to think twice about what to do with a spare room. The answer is clear: a room for clothes and shoes. A girl can never have too many clothes, or shoes, or bags, or accessories. Organize this obsession and put them all in one extra room. All you need are floor-to-ceiling storage, some boxes for extra storage, and a mirror for those endless fitting sessions. Don’t forget a comfy chair or ottoman too. It’s like a walk-in closet too but a little bit bigger and more Victoria Beckham-ish. Maximizing space and bringing imaginative designs to life are at the core of condo living. Never mind how big or small the space is, just use it wisely and make sure it looks good. Having a spare room is wishful thinking for most but when it becomes a reality, don’t waste it. Evaluate your lifestyle, what you want, what you need, what you have always dreamed of and put them all in an extra room.